Valentine’s Day is on the way and 3FM wants to play Cupid for you and your partner! 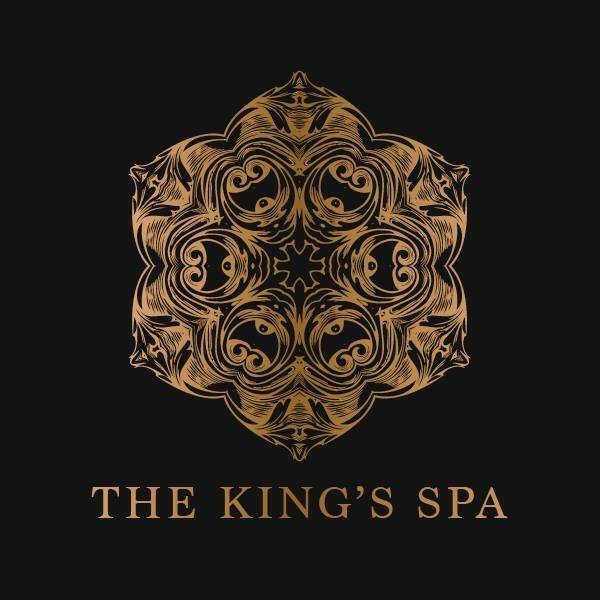 The King's Spa of Onchan - You could WIN the Twilight Spa Night for two! You and your Valentine could win one of their GOLD or two SILVER treatments each. Full use of the spa facilities including a luxury jacuzzi and massage beds. 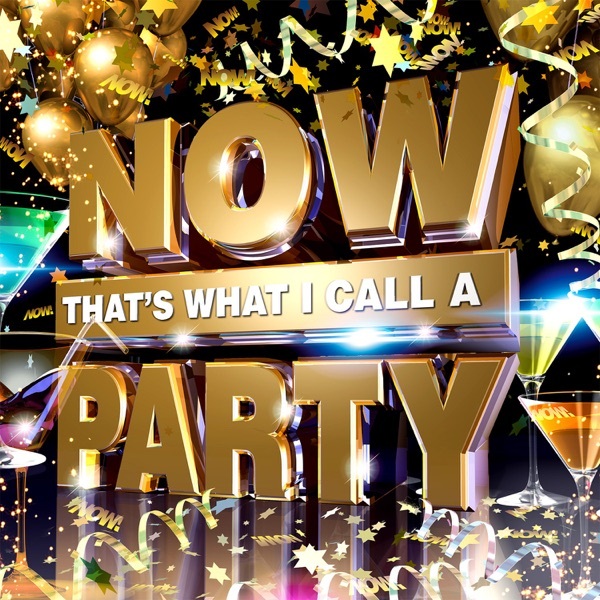 Includes Manx cheese platter and wine. 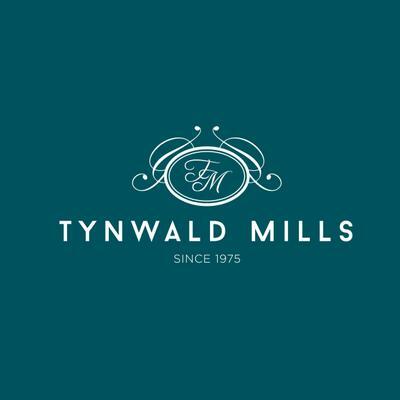 Tynwald Mills - You could WIN a £200 fashion voucher to spend at Tynwald! No matter the gender or age, there is something for everyone. 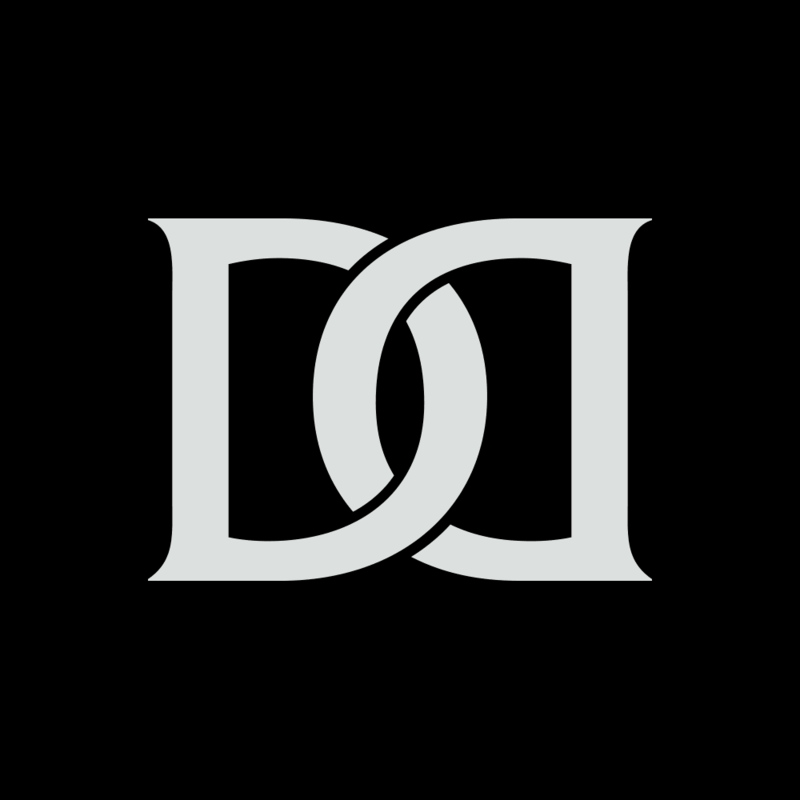 Dunwell Jewellers - You could win a £250 voucher to spend on Georg Jensen homeware! 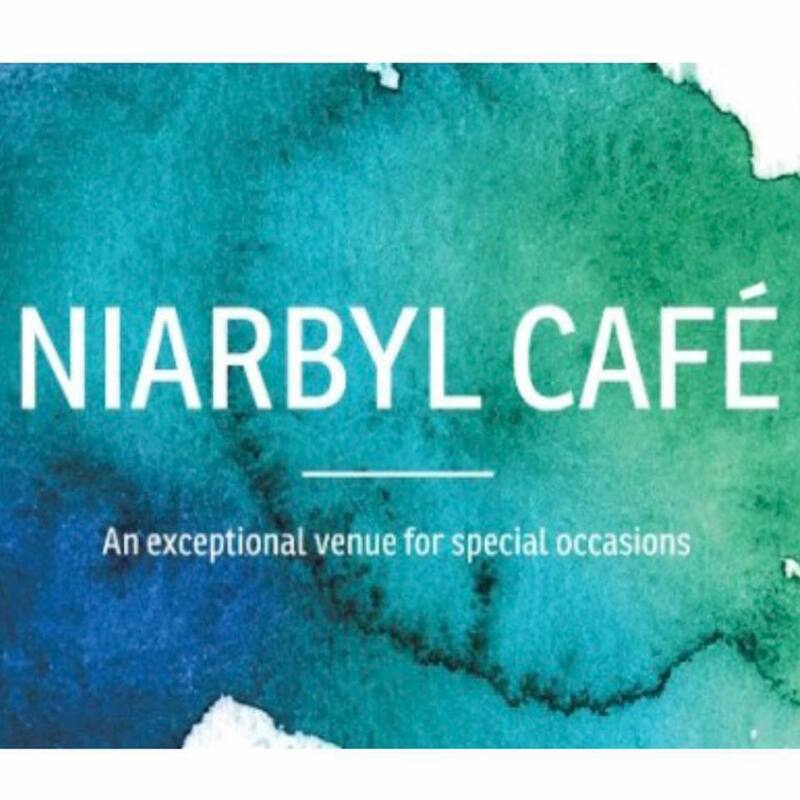 Niarbyl Bay Restaurant - You could WIN lunch or dinner for two with a bottle of prosecco, must be used by the end of March 2019 and can be used on our Valentine's day special on Saturday 16 February, booking essential. The perfect proposal and wedding venue on Island! And all four prizes will come with a beautiful bouquet of red roses donated by Robinson's. We’ll be bringing you the romance on air, and on Facebook live on the day itself! Love is on the air this Valentine’s Day with more music, 3FM!